Discover the lifestyle you have always craved. 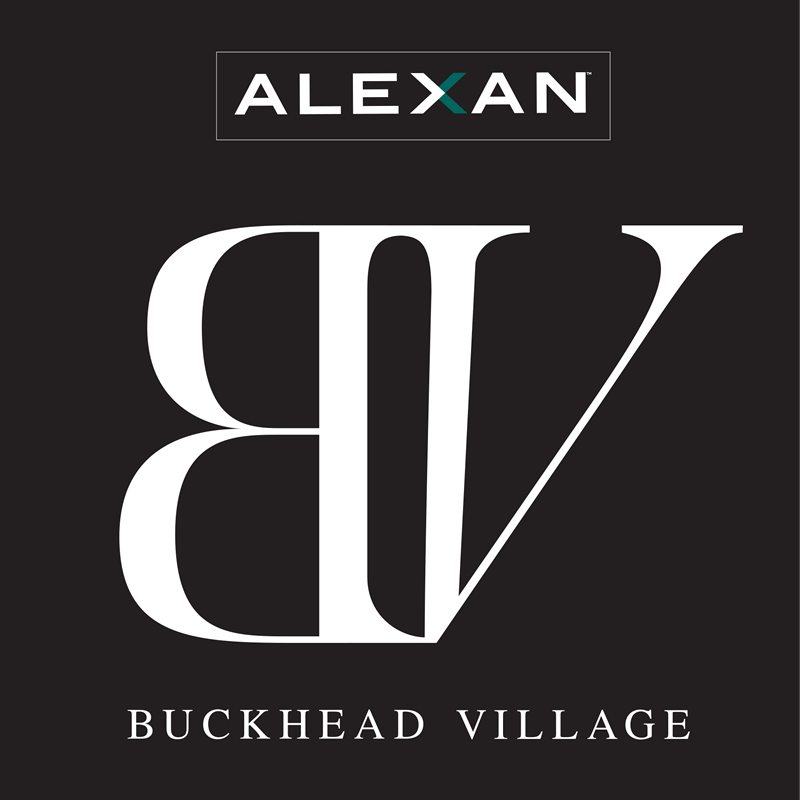 Make your new home at Alexan Buckhead Village luxury apartment homes in Atlanta Georgia today! Here you will find luxury apartment features designed for your personal comfort. This suite of excellent features will make coming home your favorite time of day. But luxury doesn’t end at your front door. A host of community amenities helps you connect with friends and neighbors, especially over coveted long weekends. You can really share some of the good life with these community amenities. Best of all, your new home sits in a great neighborhood. Shopping, entertainment, and dining venues you will love abound all around you. Prepare to fill your calendar with relaxation and socializing opportunities whenever you want them. Come home to the luxury you deserve today! 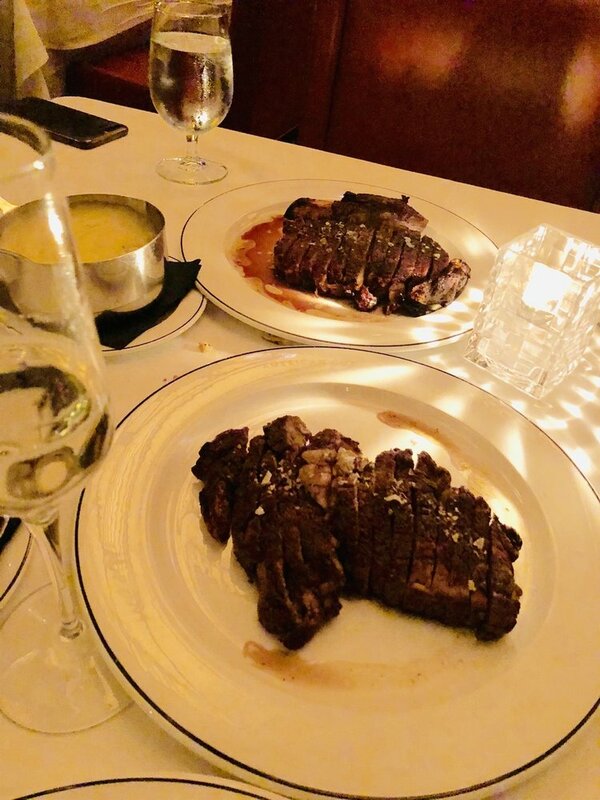 Feast at American Cut Steakhouse in Atlanta, one of the unique restaurants in your new neighborhood when you discover a new life at the Alexan Buckhead Village luxury apartment homes in Atlanta Georgia today!